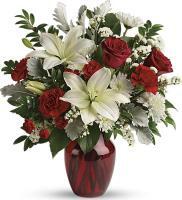 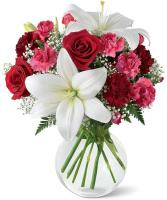 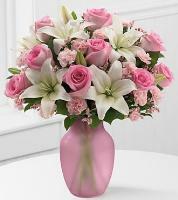 It's never been this easy to send flowers to the family members and friends in your life who live so far away from you. 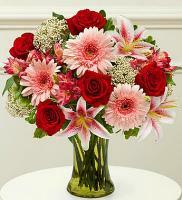 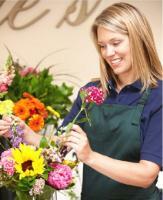 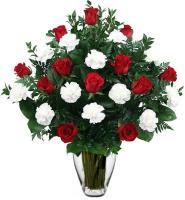 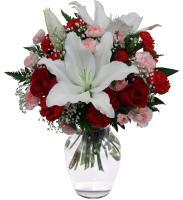 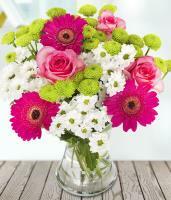 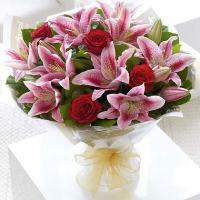 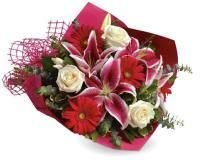 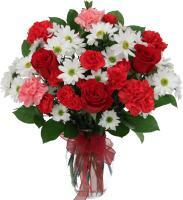 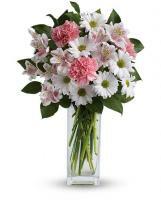 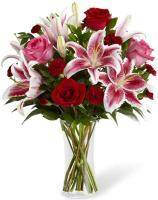 You can remind them how close you are with a bouquet of fresh flowers. 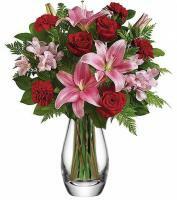 We are so dedicated to bringing smiles worldwide, that we do our very best to provide the freshest flowers and an exceptional and express service for flower delivery in Denmark. 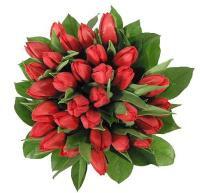 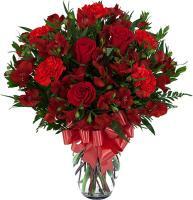 If you are eyeing for send flowers to Denmark, but you are oblivious on the flowers in Denmark then rest assured as Flowers.com.mt offers you with a variety of flowers that you can pick from to send to your family and friends. 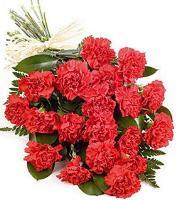 Some of the common flowers in Denmark are roses and orchids, which are ordered sporadically for friends and family for any events. 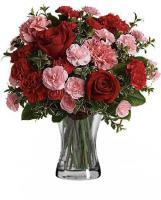 Roses are the types of flowers in Denmark that are commonly ordered for any occasion as they come in diverse colours including red, yellow and pink.